Please note that this facility is only open to patients aged over 16 years. The surgery does not offer a reply facility. Text messages and emails are generated using a secure facility however the practice will not transmit any information which would enable the individual patient to be identified. 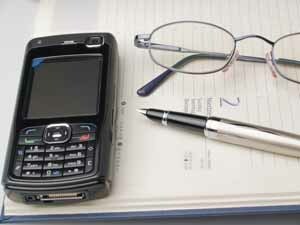 The practice does not share mobile phone or email contact details with any external organisation.